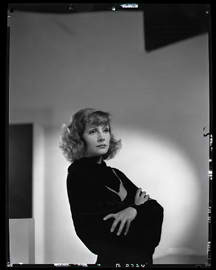 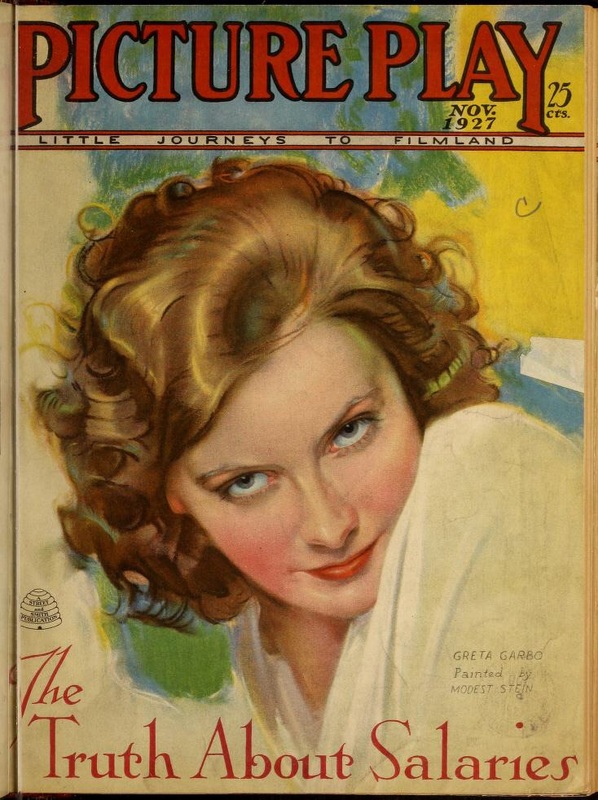 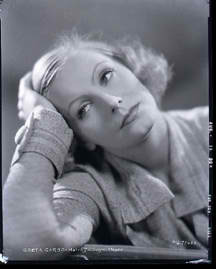 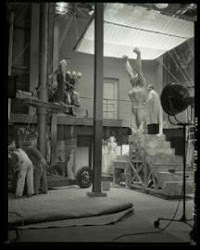 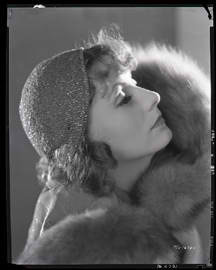 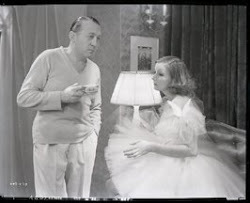 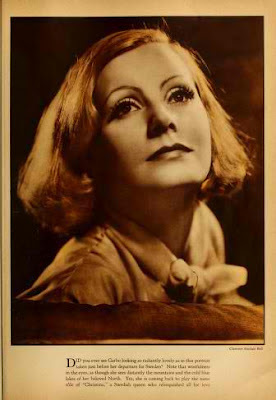 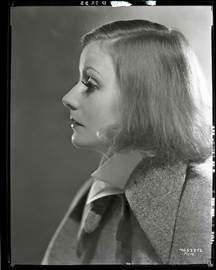 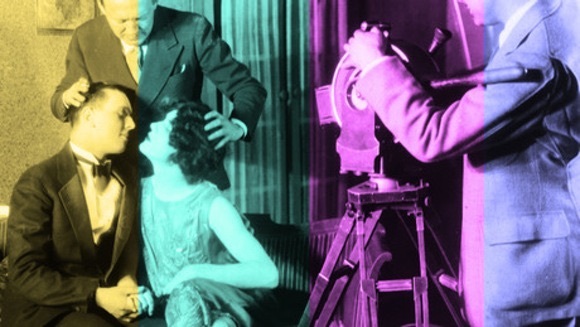 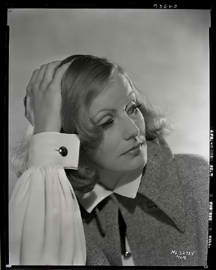 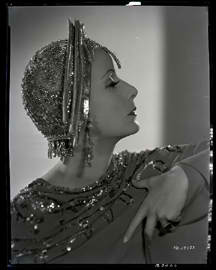 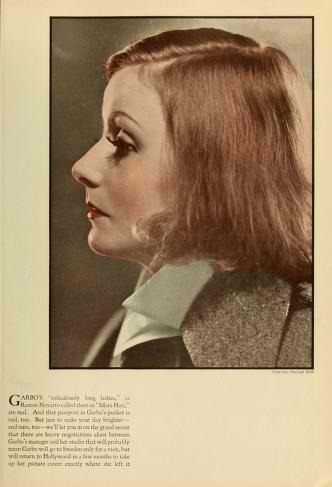 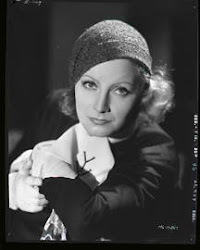 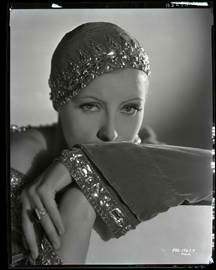 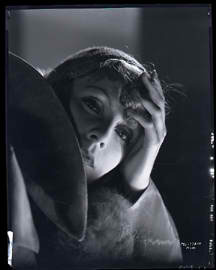 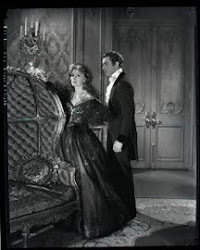 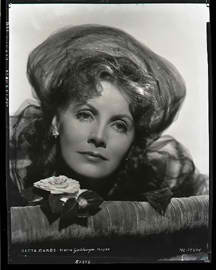 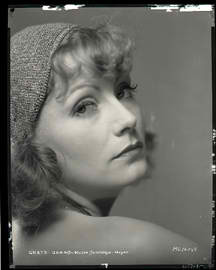 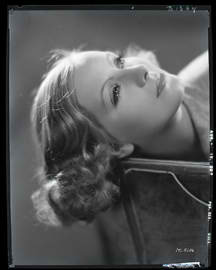 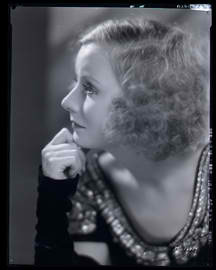 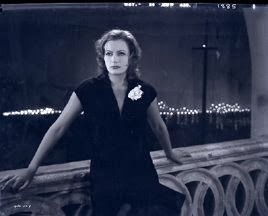 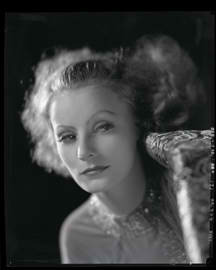 This photo too is from the sessions of Clarence Sinclair Bull and Greta Garbo that was published in Motion Picture Magazine. 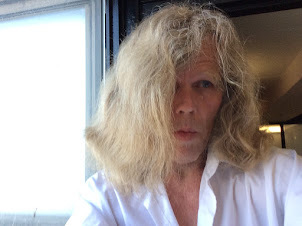 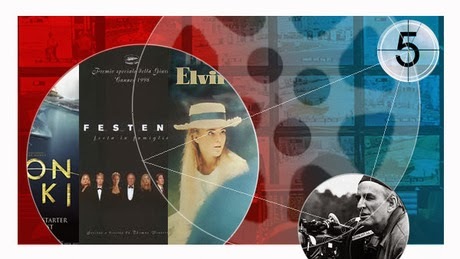 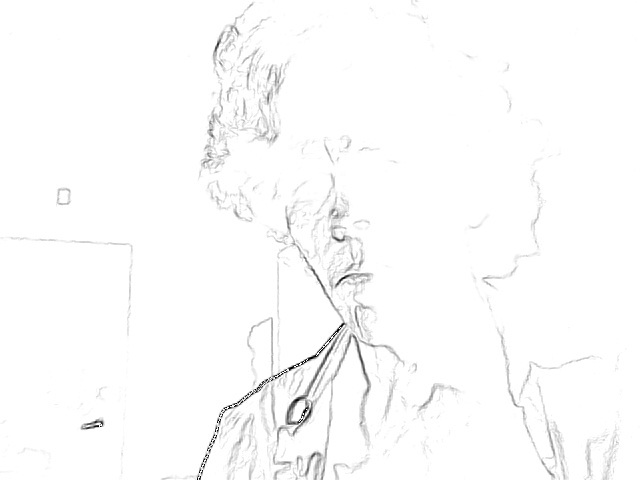 It was not among one of the photos scanne-mailed to me by Mark A. Vieira. 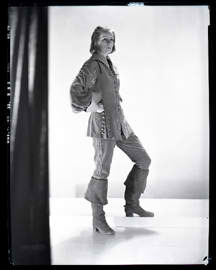 Once again, those that were were scanned from the original negative.